And this week was a cutback week. It got cutback a little more than planned due to an unplanned rest day (Friday) due to feeling crappy, but overall I was happy with how the week went. I haven’t gone to the pool in a few weeks because when L is on business trips I ride my bike there and cannot when it’s too cold. Oh well. I have plenty of time to log pool hours in the near future once it warms up. Only 212 days until IM Wisconsin, I’m not too concerned currently. It really sucked 2 weeks ago to hear a family member had a catastrophic health emergency, and then the day after finding out I will be laid off at an undetermined point in the future. 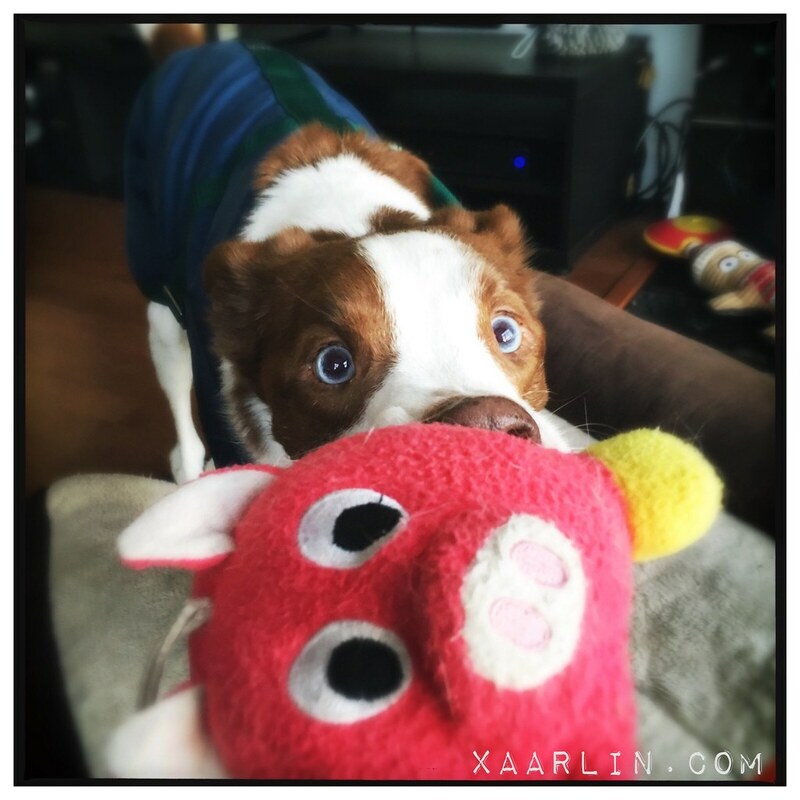 This week was a continuation of the shittiness from last week because after the initial blow from the bad news, there’s still so much to clean up and think about in the aftermath. Luckily, the family member is recovering at a good pace and I will have a job for at least a few more months and will likely be given an ample heads up on a separation date. Life is really good otherwise. I just cannot let bad news consume me- because being idle and worrying never helps any situation. Tuesday: 5 mile run- 8x400’s OUTSIDE! I ran my 400’s outside on Tuesday. It is the 1st time in years I have run intervals outside. I was having fun zooming up and down Michigan ave waaaay before sunrise. During the 7th 400, a guy standing at a bus stop asked me (mid 400) if I was running intervals, I squeaked out a “YEAH” as I flew by and he said “Keep up the good work.”And I squaked out “THANKS!” with a thumbs up. There are still some good folks in this world… I found it very difficult to pace myself for the 400’s. I would rely too heavily on the garmin for pace and would inevitably take off too fast- had I been on a track and not running in a straight line, I would have been able to pace much better. It was a really fun workout though. The odd intervals were into a headwind which also made pacing a challenge. CB has been super lovey and cute lately.He knows L and I need extra snuggles. 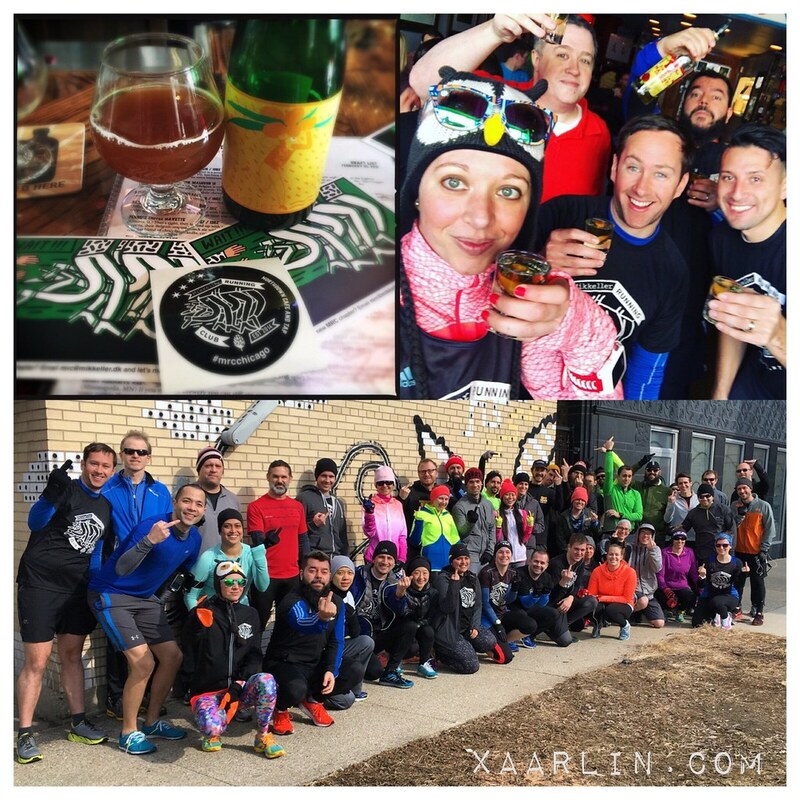 On Saturday we celebrated the 1 year anniversary of my running club- the Chicago Chapter of Mikkeller Running Club. I 'm so happy I started the Chicago Chapter a year ago- we have made so many friends and created so many memories in the process. We also treated our special guest from MRC Paris to a proper Chicago welcome with a shot of Malort. 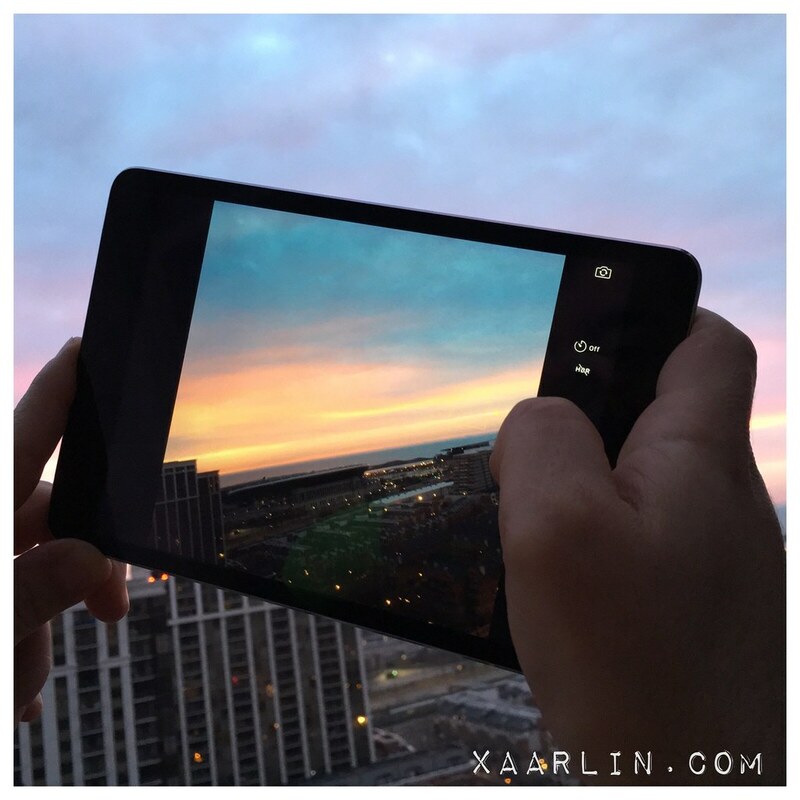 We 'grammed the 'gram of the sunrise one morning. 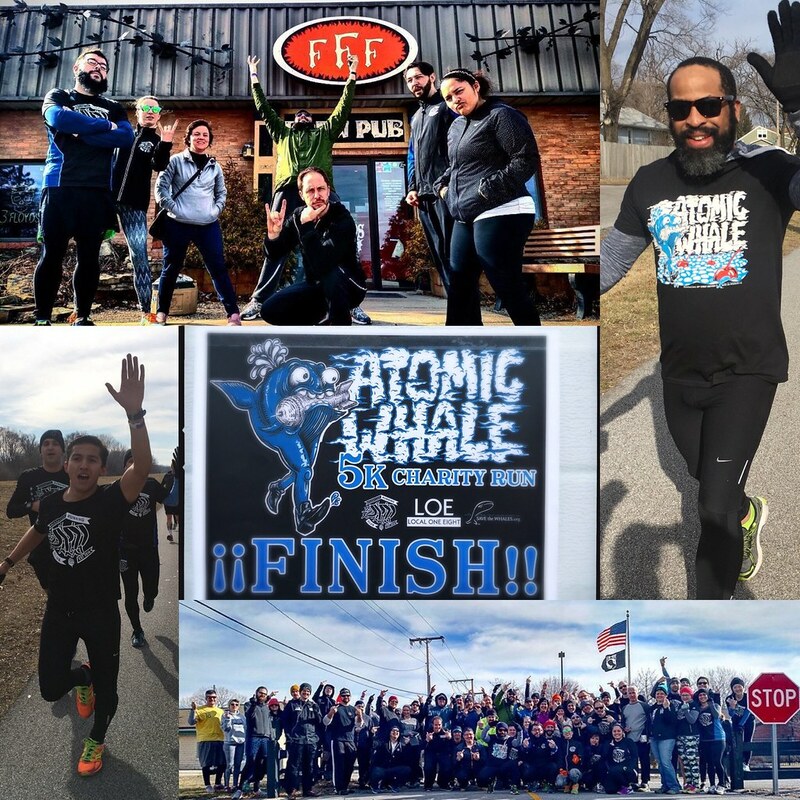 On Sunday we went to Hammond, IN to run with the 18th Street brewery LOE members as well as MRC Chicago folks for the release of the Mikkeller + 18th Street beer, Atomic Whale. About half of MRC Chicago came down to Indiana for the event. It was also the opening weekend of this new location for 18th Street. Their new location in Hammond is gorgeous. L and I love 18th Street beers and will definitely be planning a return trip! Join us for our next Mikkeller Run in Chicago- March 5th, 11:10am at Northdown! Doing intervals up and down Michigan Ave. when no one else is out sounds so cool! Definitely better than a track or treadmill. It was fun to be out there so early without interruptions! By the 4th interval I had learned all of the places that were uneven so I could avoid those parts of the sidewalk. I'll definitely go back out again. Oh right, the running part :) Thankfully I still have a few more weeks to get into group running shape. Or running shape at all. I'm going to be downtown for training for a few days in May (I live far enough away that I think work will pay for a hotel) - maybe I can run solo on Michigan Avenue early in the morning. It sounds pretty cool! Ah crap... just looked at my calendar again - I'm already taking a class with Kim that morning :( Maybe April! Yay for one year with the club! That's so awesome!